After the launch of the first Xiaomi Mi Max unit, the world was just being prepped for a series of installments that will improve on that by the year. When the Mi Max 2 finally came to the fore, there was a lot of work to be done if that unit is to be beaten. 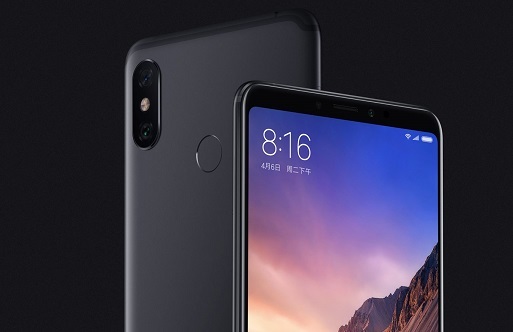 Xiaomi has taken on that challenge and come out with the Xiaomi Mi Max 3 now. We don’t want to ruin the surprise but we believe they have done enough to reach our expectations and surpass it. If you don’t believe us yet, go through this review and find out. We are used to seeing 6-inch units everywhere, but this 6.9-inch device takes that to another realm. 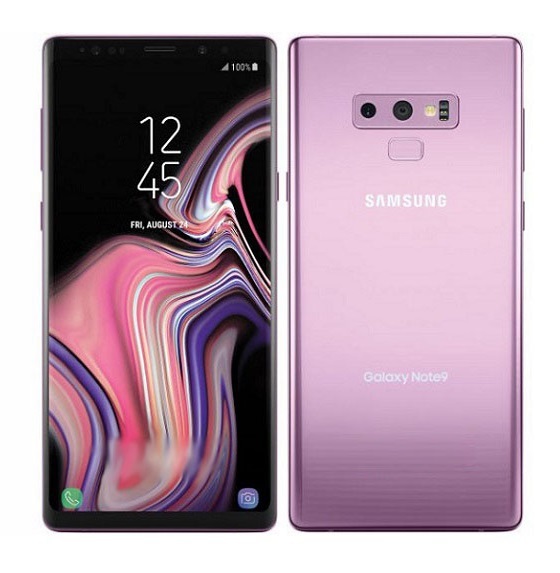 The interesting thing about the screen material is not only the size but how every other element was worked around that. For example, you will notice the 18:9 aspect ratio also comes with this one, resting on a resolution of no less than 1080 x 2160. Working the values, you will agree that this is an FHD+ at our disposal. 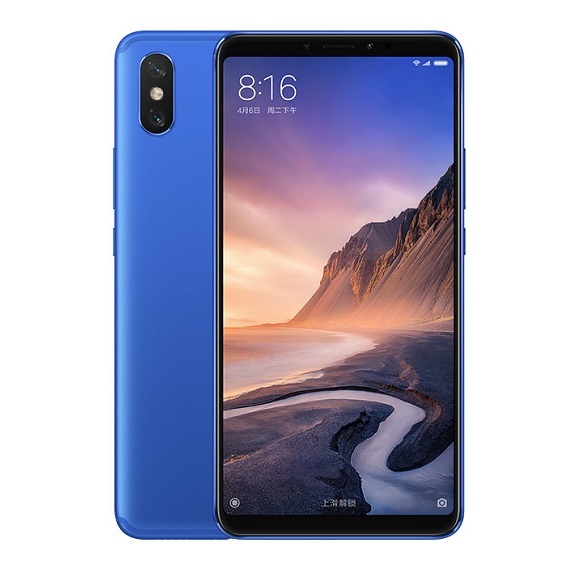 Xiaomi Mi Max 3 is running on the in-house MIUI 9.5 that is based on current Android 8.1 Oreo, you get a unit with as much as 4GB or 6GB of RAM. 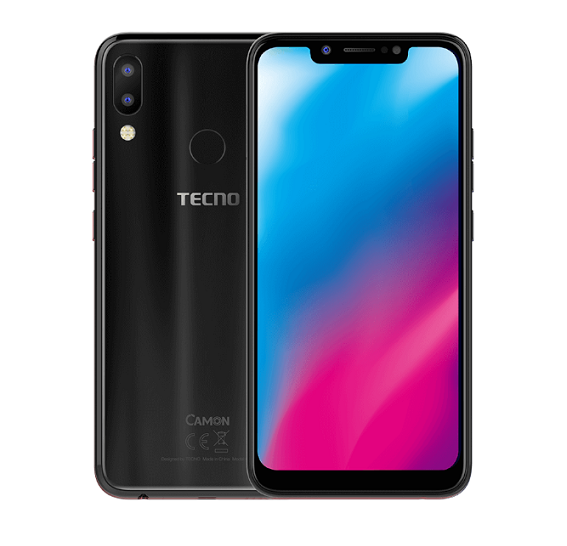 Depending on which one of these units you then go for, you will be treated to a further 64GB or 128GB of space respectively. You don’t need to fret about the space issue since you get a microSD card slot that can hold up to 256GB for you. 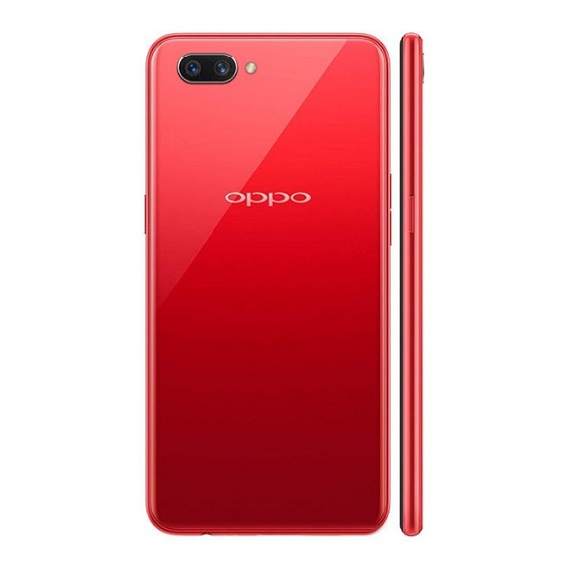 Leaving the innards for a while, the front also has an 8MP camera for selfie lovers and to make video calls. The camera is clear enough but does nothing compared to the dual units on the back. At 12MP and 5MP, you can now get more depth and definition on the pictures you take and videos you shoot with the Xiaomi Mi Max 3. Keeping the camera company on the back are the LED flash and fingerprint sensor technology. 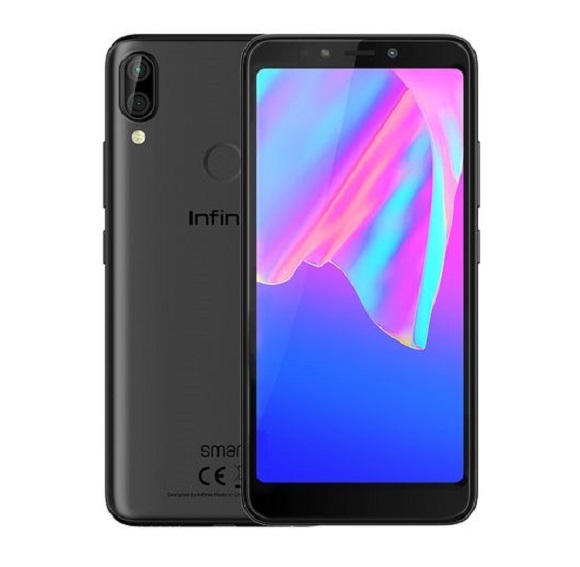 Lifting that lid, you will be faced with a massive 5500mAh screen. Xiaomi did provide a solution for keeping that big screen lighted up. 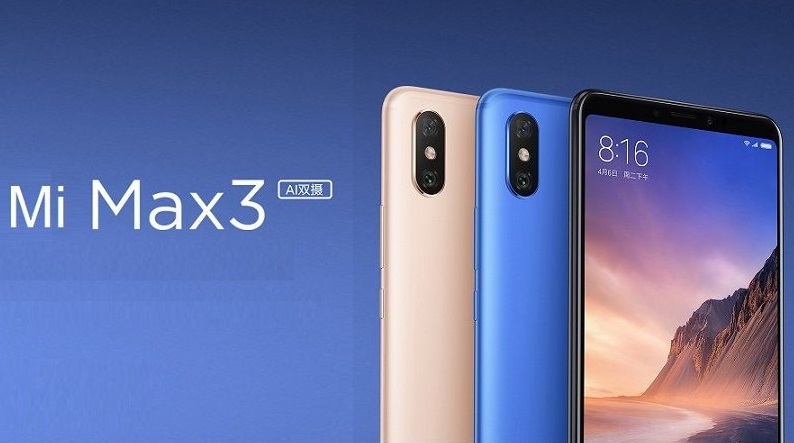 The Xiaomi Mi Max 3 was launched in the month of July and it is expected that it would be made available for purchases in the same month. Now that we are going to the end of the month though, they should better be fast if they hope to keep to their timeframe. 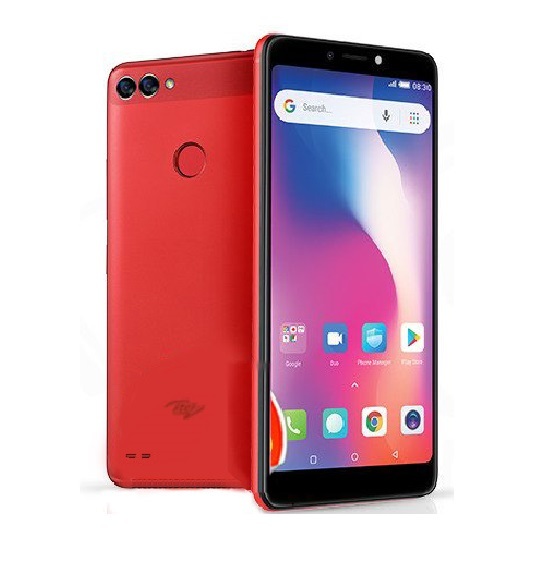 As far as pricing goes, there are no details yet for the local market but it is sure that this unit will sell for about 250 EUR internationally which translates to about N106,000 naira in Nigeria. 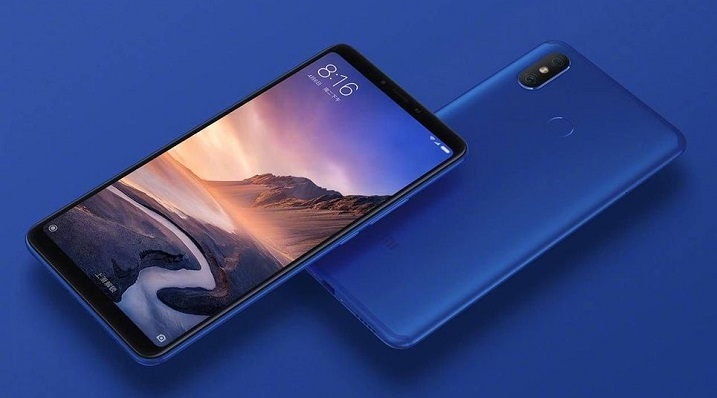 Are you looking for something other than the Xiaomi Mi Max 3 for now? 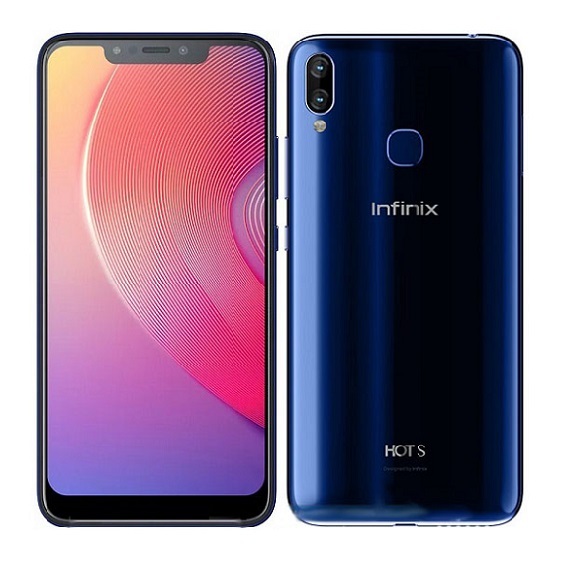 How about you consider the Infinix Hot 6 Pro which even packs a fingerprint sensor, or one of the Huawei P20 Pro or P20 Lite? LG Class Full Specifications And Price.